Kristen Doute, Stassi Shroeder, and Katie Maloney are the best of friends on “Vanderpump Rules” when they’re not arguing. In this week’s episode, the group was split up due to Kristen’s travel anxiety. The SUR crew took a trip to Mexico for Jax Taylor’s birthday. While they were there, drama ensued as predicted. 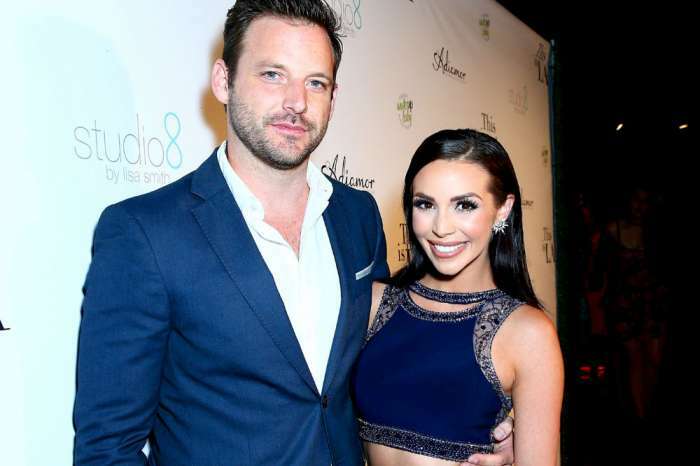 According to Stassi Schroeder, Kristen Doute is literally the worst person to leave the country with. Unlucky for her, she was forced to room with her bestie and it tore them apart. Doute allegedly flipped out on her friend while drunk. Screaming, crying, and arguing over how she didn’t want to be in Mexico. It got so bad that Schroeder was forced to leave the room and bunk with Katie Maloney and Tom Schwartz. This isn’t the first time that something like this has happened. Stassi claimed that when she went on a trip to Copenhagen with Kristen and Katie, they were forced to leave Doute and go to Paris because she was manic. The 29-year-old explained the frightening experience in an interview where she describes what happened. “She went nutzo one night. She was throwing herself against walls, wailing as loudly as I’ve ever heard, [she would] fling the door open and say ‘I can hear you guys talking about me.’ Mind you, I’m almost in REM sleep,” the event planner said. It turns out that Kristen has really bad travel anxiety. She opened up about it on Twitter and fans flooded her with their own stories and support. Do you get anxious when you travel?